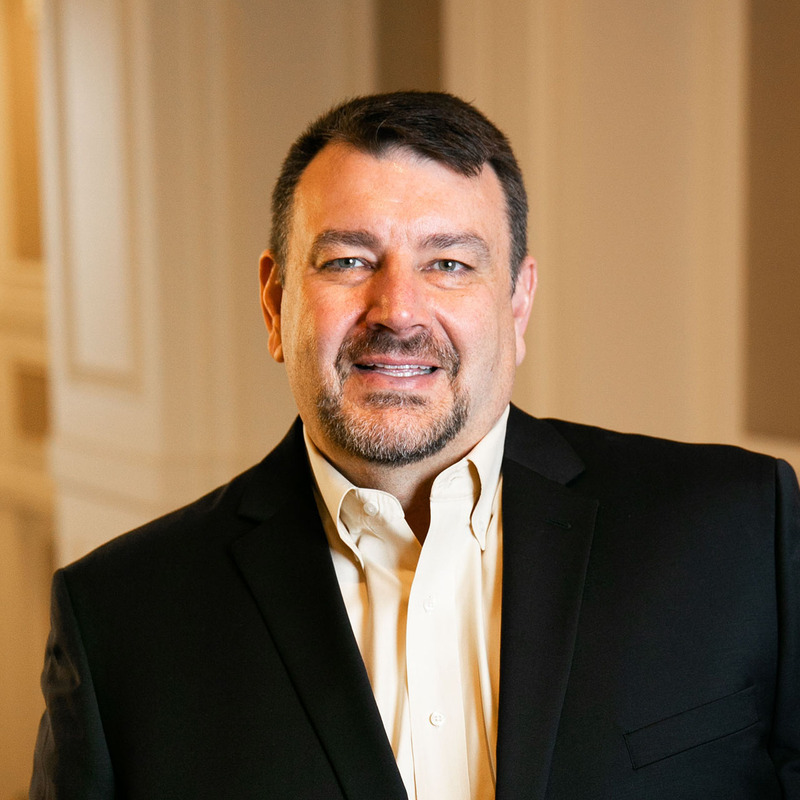 Dan brings 20 years of experience in construction management and design in the healthcare industry to his role as RTG’s Senior Director of Development Services. He has been responsible for engagement oversight and management, as well as providing consulting services and mentoring project managers and associate project managers. While Dan has specific knowledge in pediatric facilities, he has managed large and multiple projects, providing coordinated expertise, standardized tools and processes to the client. Dan brings great insights and efficiency to his team members as well as a deep reservoir of relevant healthcare experience. Dan is a Certified Construction Manager through the Construction Management Association of America. He is also an Executive Officer of the Construction Owners Association of America — Georgia Chapter. Dan is an Advisory Board Member of 100 Fold Studio, a nonprofit architecture firm providing affordable and innovative design services to charitable organizations around the world.